Supplier : Eagle Seeds & Biotech Ltd.
Hygienically Packed Green Gram Moong is used for making various food items. The Moong is offered in proper packing. 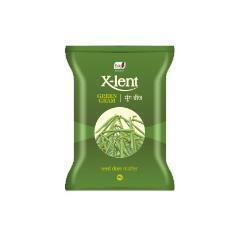 The Hygienically Packed Green Gram Moong is offered in fresh manner. Supplier : Tirupati Meal Producers Pvt.Ltd.